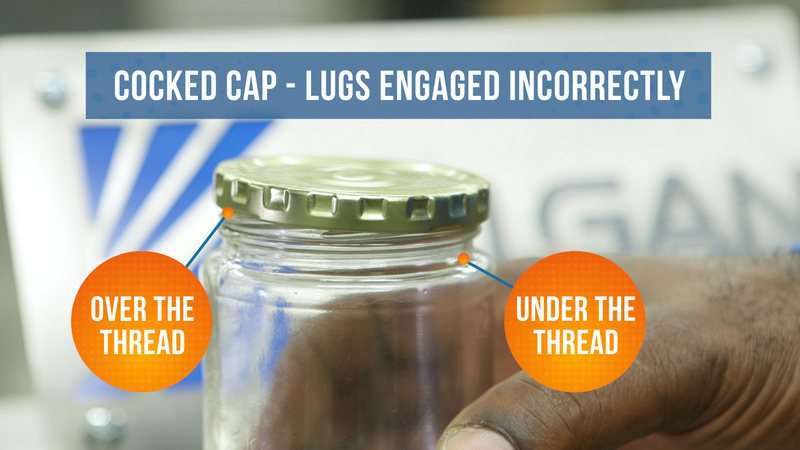 Lug caps are a type of metal cap used to seal glass bottles and jars, using a unique threading system. 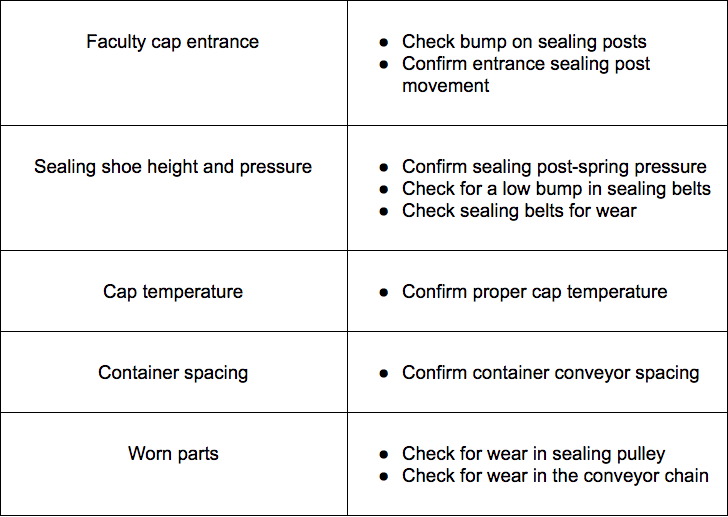 Rather than having a continuous thread, these caps have lugs–angled metal tabs positioned on the inside of the cap’s skirt that grip the threads of the container as the cap is twisted into place. 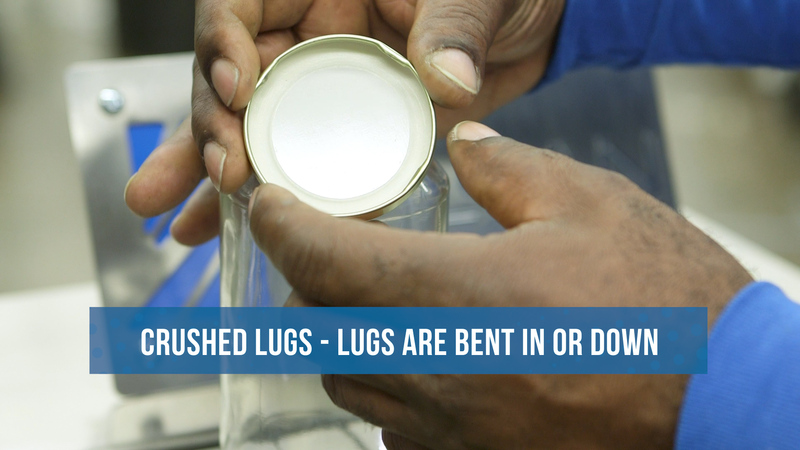 The primary advantage of lug caps over continuous thread caps is that they only have to be twisted 1/2 turn or less to close or open. 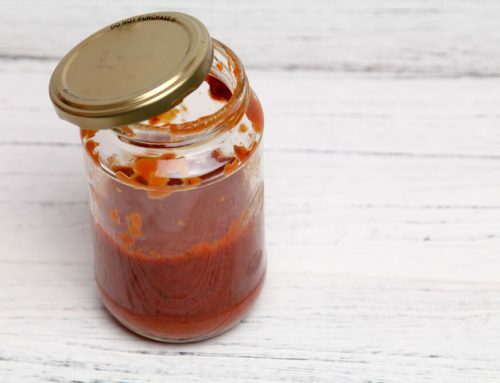 Lug caps are often used to seal hot-filled food products such as pasta sauces and salsa, or beverages such as bottled iced tea, packaged in glass bottles and jars. 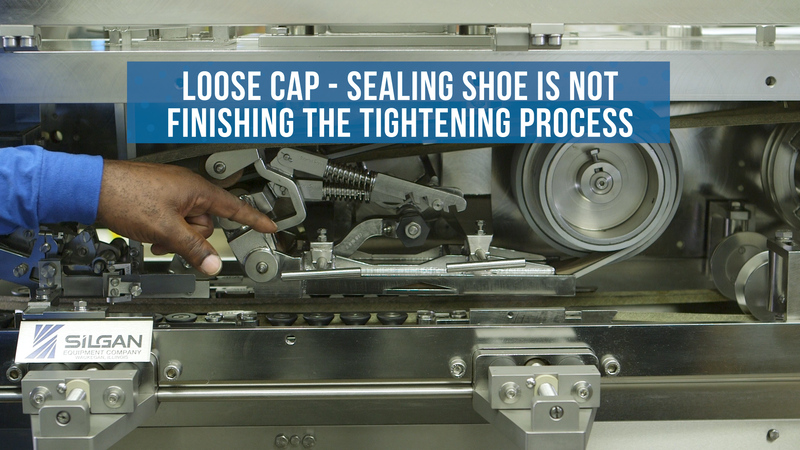 Following capping, as these products cool a negative pressure is created, sealing the lug cap even more securely. 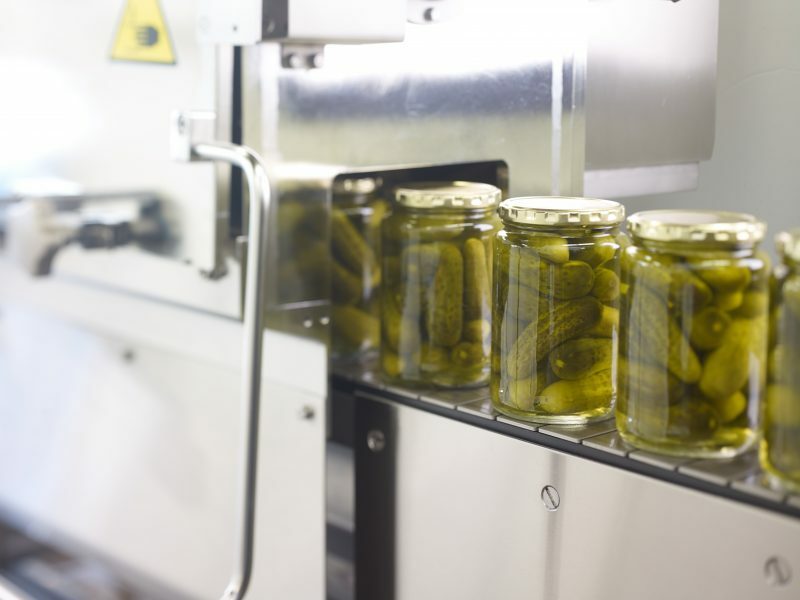 Application problems on a high-speed capping line can create potential product spills, glass breakage and line disruptions that can shut down production for an extended time. 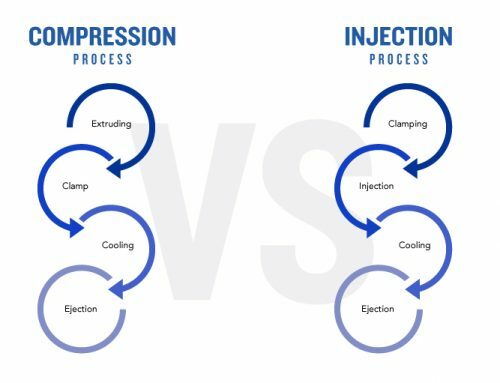 Silgan Closures has developed this Practical Troubleshooting Guide as a tool for production line operators, with the goal of helping them identify and resolve problems quickly, to maximize productivity. 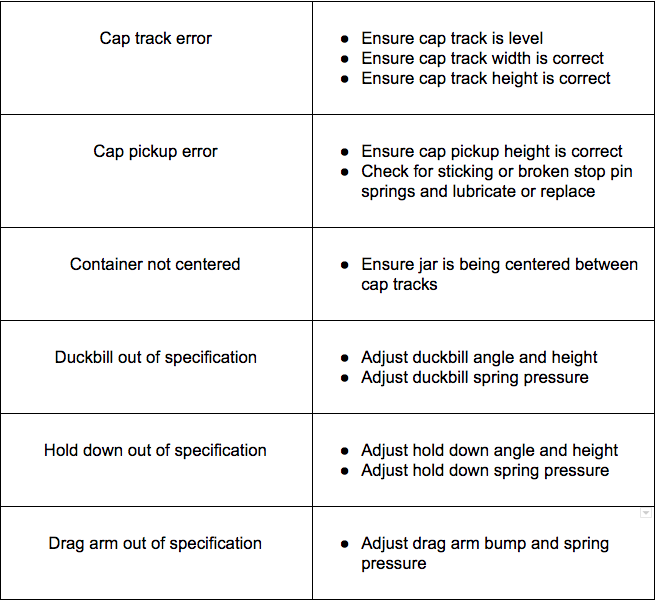 The Metal Lug Caps Troubleshooting Guide describes and illustrates a variety of the capping problems that packagers have experienced, their possible cause, and how to quickly address the problems. 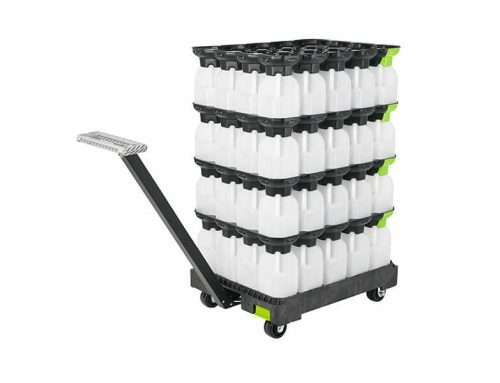 The cap is positioned correctly on the container but has not been completely applied, and the lugs are not completely engaged. 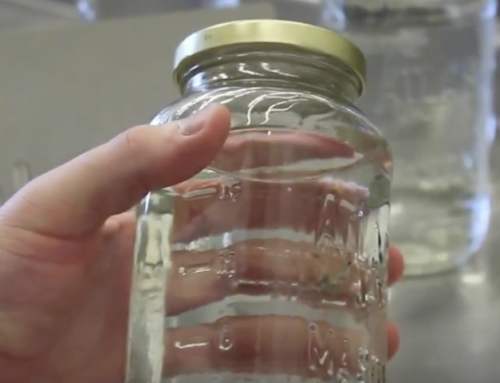 An applied cap is cocked, with one or more of its lugs not engaged in the container threads. This usually occurs in the pickup area of the capper. What initially appears to be a loose cap may be a cap with one or more crushed lugs. To confirm, check lugs for distortion, scratches in the cap’s enamel coating and an uneven impression in the cap’s lining compound. 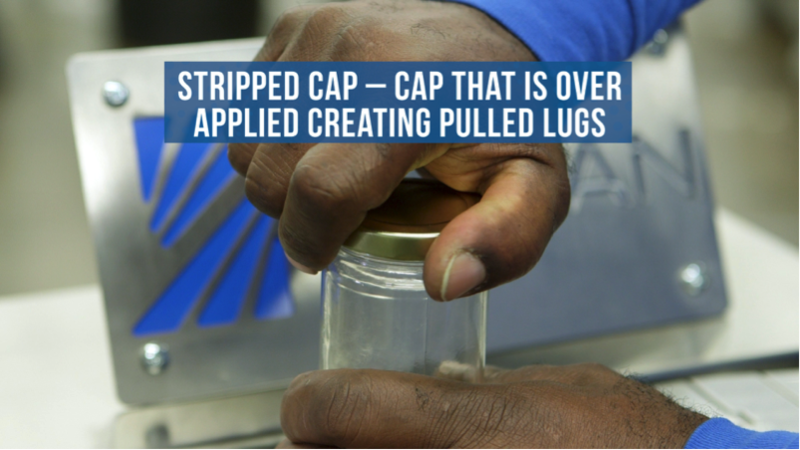 A cap becomes stripped during application when one or more of the lugs override the stop position in the threads of the container, and the enamel is stripped from the inside edge of the lug. The result is a poor seal. 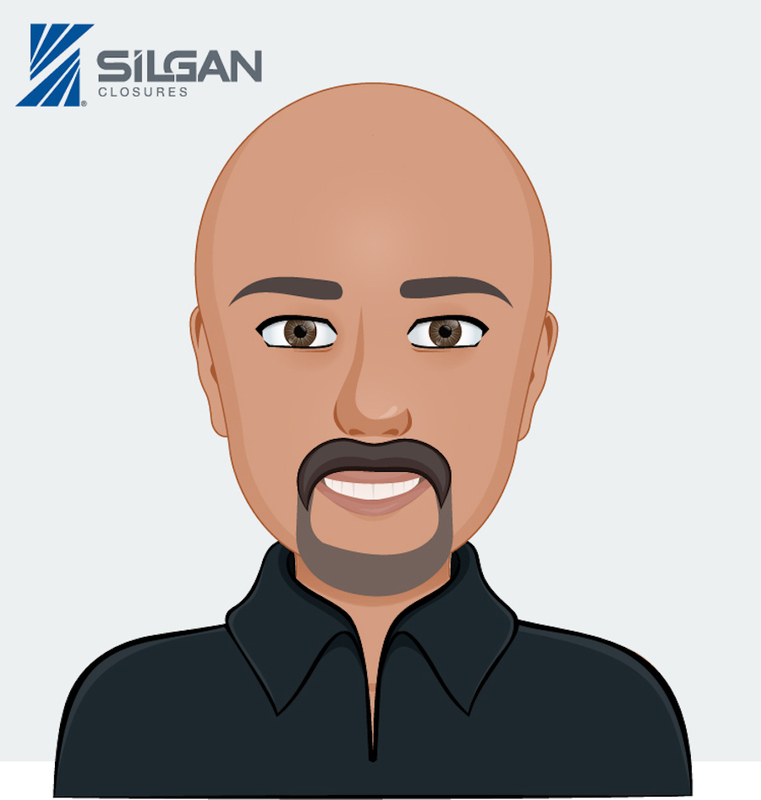 Mike is a talented technician, skilled in the arts of capping and vision systems. 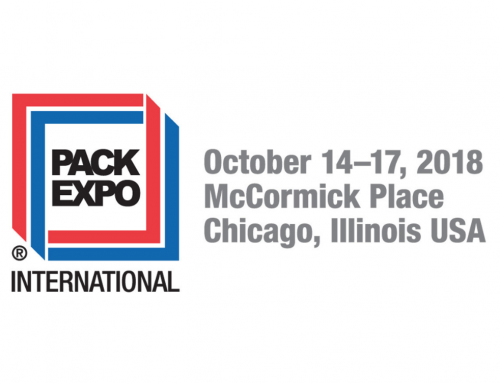 He has comprehensive hands-on experience in the dairy industry that is reflected in his patent on a mechanism for applying a partially threaded cap on a container.